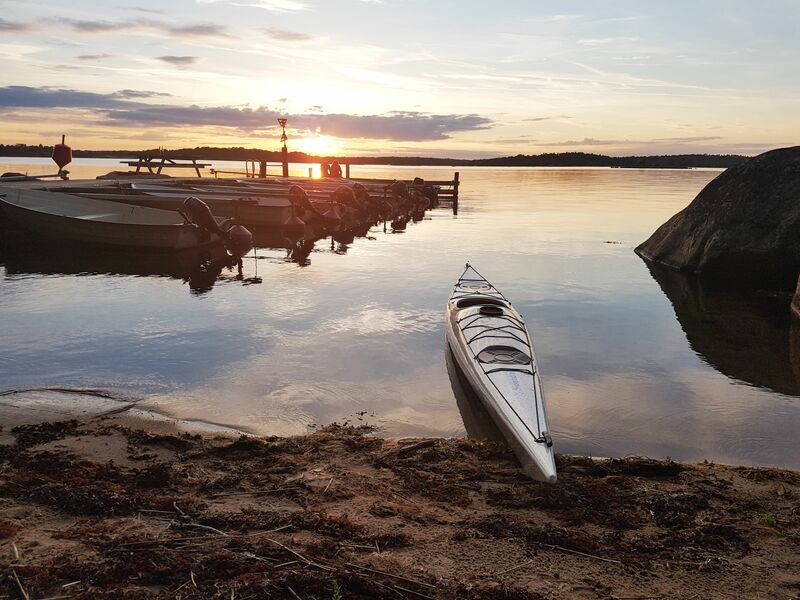 Plan and compose your stay here in Svalemåla and make a request and reservation directly with both accommodation and kayaks with all the basic equipment. Stay in well-equipped cottages only 300 meters walk from the sandy shallow beach where the kayaks and equipment is kept and rented out. 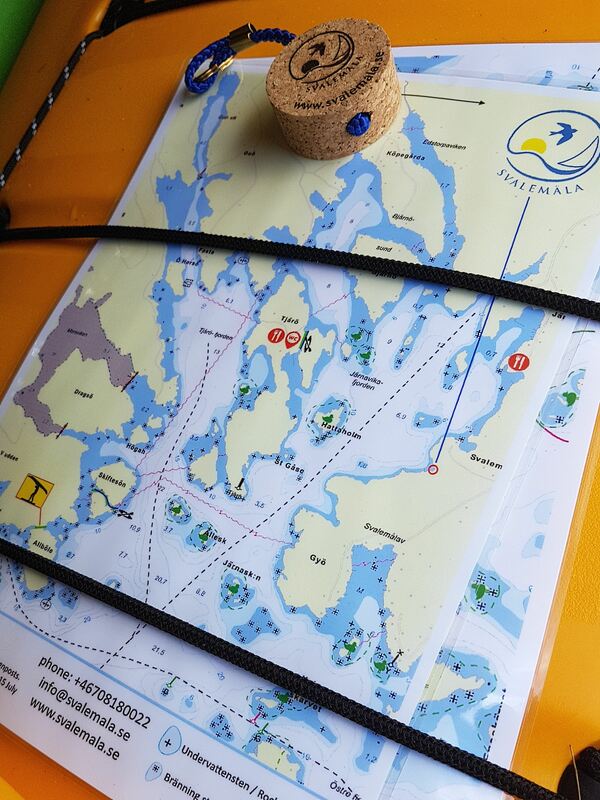 The location of our holiday village is ideal for quickly getting out in the outer archipelago for a daytrip both eastward toward the archipelago of Ronneby and west towards Hällaryds and Karlshamns archipelago. If you are a bigger group, for example a club or association, there is also the possibility of renting a meeting room with seating for 30-35 persons with fully equipped kitchen and WC. 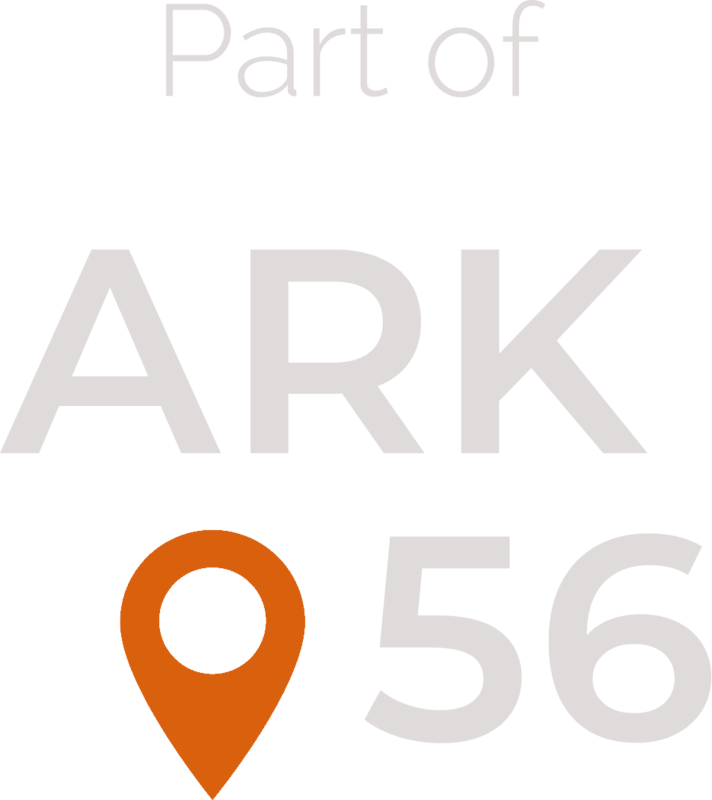 In the project "Blekinge Archipelago" a new route called ARK 56 is right now planned with a number of connected coastal trails for hiking, biking, sailing and public transport in the archipelago. 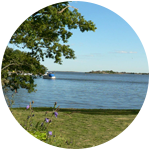 In June 2011 Blekinge Archipelago was designated as a biosphere reserv by UNESCO. We now have put together a weekend package for 2 person from Friday to Sunday in June and September that focuses on a 17 km long kayaking trip on Saturday through this archipelago. 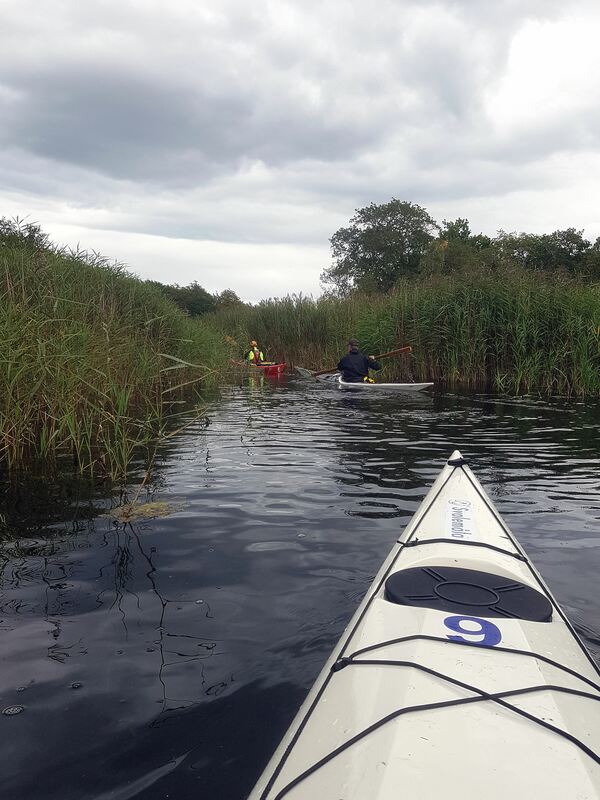 Included is accommodation 2 nights in a 6 bed cottage, kayak transportation on Saturday to drop-off point, wood fired hot tub and sauna on Saturday,late check-out on Sunday, and all necessary kayaking gear. 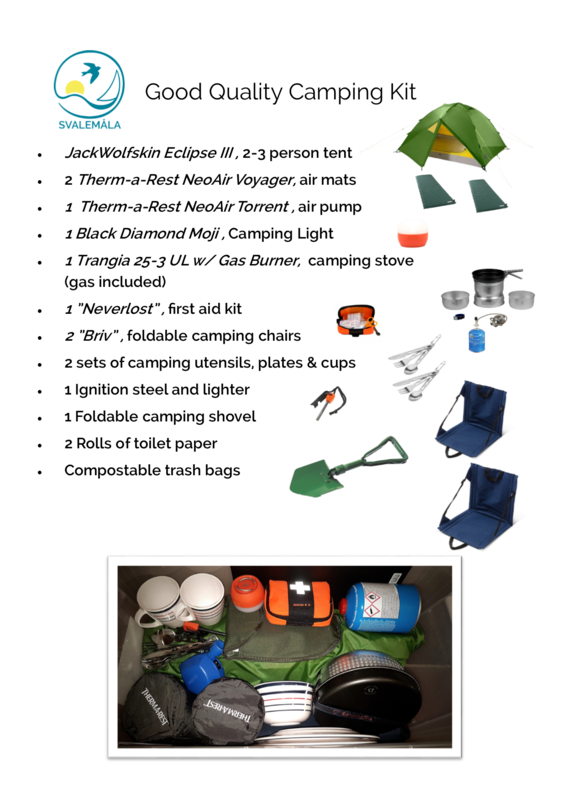 The kayak rent cost includes paddle, life jacket, spray deck, dry bag, 1 Map (Nautical chart) / group and a safety kit (paddle float, bilge pump). 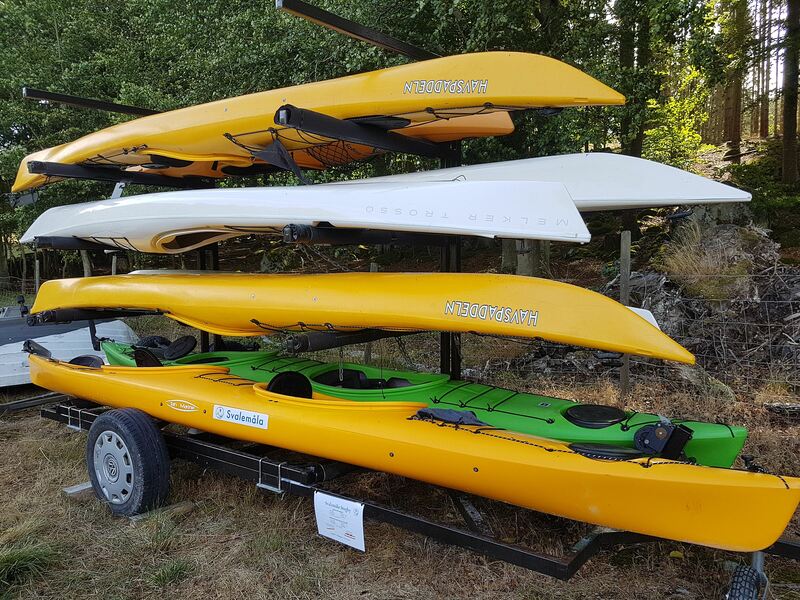 We rent out 4 fiberglass kayaks with skeg from the Swedish brand Melker®. 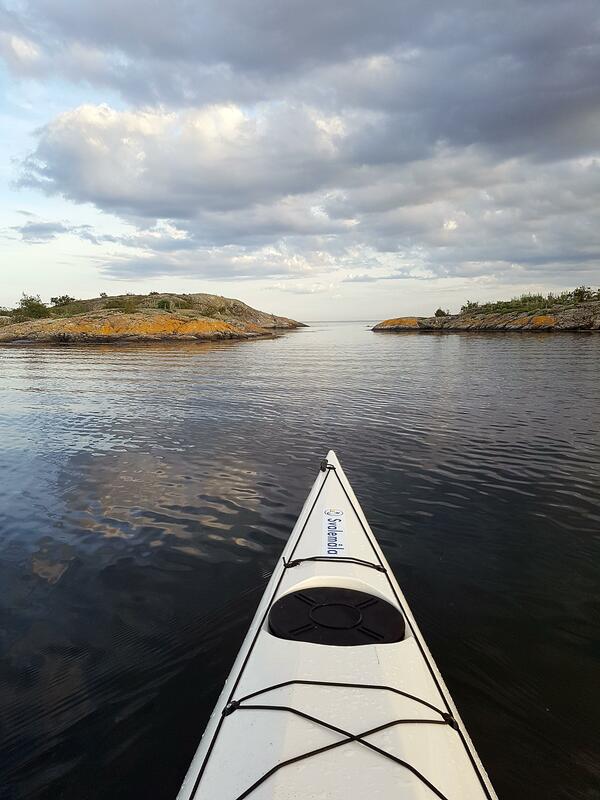 Melker Trossö is a kayak that is suitable for both novice paddlers and more advanced paddlers. It is stable, secure, yet easy to maneuver. The cockpit is spacious and the comfort good. 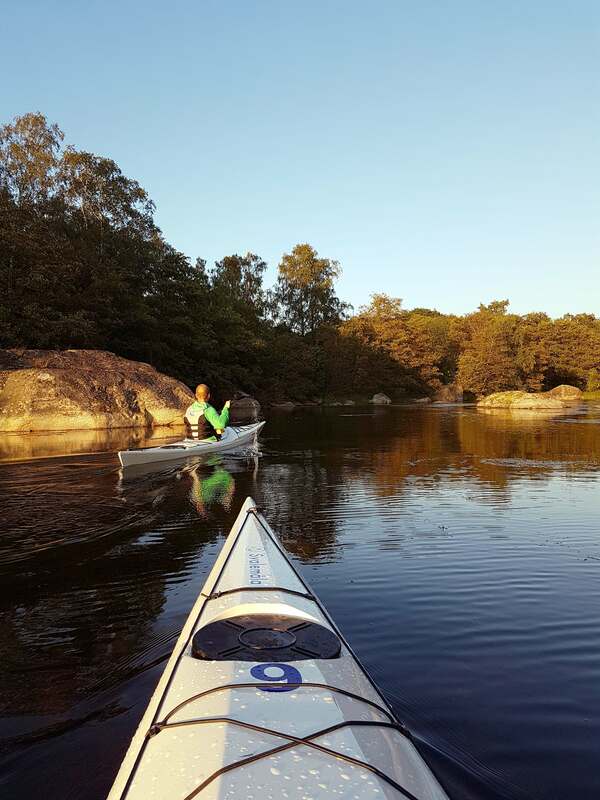 We also rent out two PE-kayaks equipped with rudder of the type "Havspaddeln Eskimå". This is an allround and easy to paddle sea kayak, with a comfortable adjustable backrest and soft seat. As an alternative if you are a couple or want to paddle an adult and a child during the day trip we now also have two double kayaks, Tahe Lifestyle Duo. This is a kayak with oversized cockpits and increased stability. 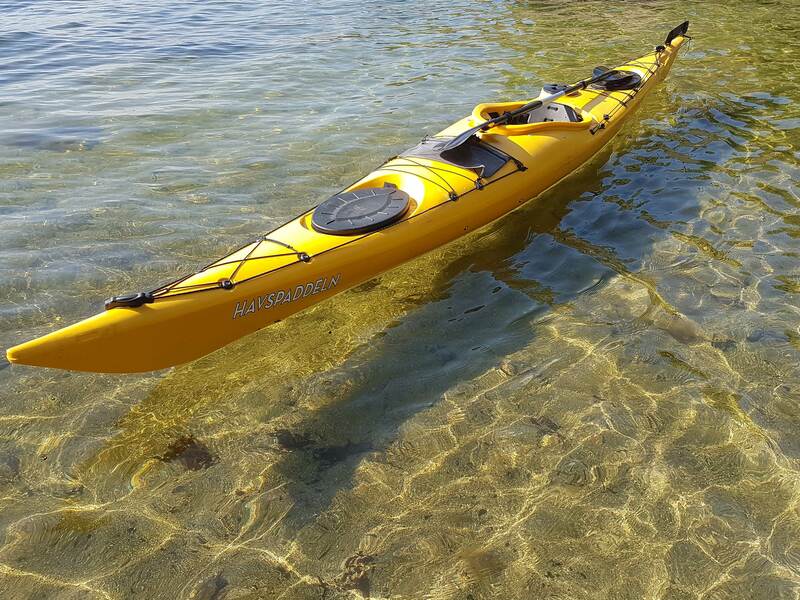 Though this kayak is extremely stable and therefore suitable for beginners as well. Svalemåla is easy to reach and if you come by car it’s not far from the E22 highway. The train station in Bräkne-Hoby is 10km away and Ronneby Airport, which is serviced by SAS and Blekingeflyg, is only 20km away. The distance to Copenhagen airport Kastrup is about 200 km and a little more than a 2 hour drive. We now also offer free transfer from the nearby railway station in Bräkne-Hoby if you travel by train and have a reservation for a cottage and kayak. Please let us know when you make your reservation. Own wetsuits or dry suits are used at times of the year when the water temperature is the lowest. You include cell phone in your equipment, (at least one per company), so you can let us know if something happens. All paddling is at your own risk, do not overestimate your ability. Keep in mind if weather and wind are unfavorable. Keep track of weather forecasts. In case of damage or theft of rented equipment, you will be liable. We have no insurance covering this. Put the hatches in place on the kayak firmly. All kayaks are unsinkable and have built-in floating power. Respect nature and animals. Do not leave any garbage, respect any fire bans. Certain places and islands with especially sensitive bird life are protected as bird sanctuaries. It is forbidden to go ashore there and to stay in the vicinity (April 1st to July 15th). After a day trip with the kayak you sleep well in one of our cottages and wake up with a view of meadows and Gyön Read more.